LVMH Moët Hennessy Louis Vuitton, the world’s leading high quality products group, recorded revenue of 9.9 billion Euros for the first quarter 2017, an increase of 15%. Organic revenue growth* was 13% compared to the same period of 2016, an increase attributable to all business groups. Positive growth was achieved in Asia, Europe and the US. During the first quarter, LVMH benefited from a favourable comparison base, particularly in Europe, where activity was affected last year by the impact of the November 2015 attacks in Paris. The trend currently observed cannot reasonably be extrapolated for the full year. The Wines & Spirits business group recorded organic revenue growth of 13% in the first quarter of 2017. Champagne volumes increased by 7% over the period. Europe and the US markets continued to grow. Hennessy cognac saw volumes increase significantly which could impact the availability of stocks for the rest of the year. Momentum remains positive in the United States, while demand in China confirms the trends of 2016. The Fashion & Leather Goods business group achieved organic growth of 15% in the first quarter of 2017. Louis Vuitton achieved a good start to the year, driven by creative momentum in all of its businesses. The recent Autumn-Winter show in the Marly courtyard at the Louvre was very well received. Fendi continues its good performance, supported by its leather and ready-to-wear lines. Céline, Kenzo, Loewe and Berluti showed progress. Givenchy announced the arrival of a new Artistic Director. Marc Jacobs continued its product lines changes and its restructuring. Rimowa, which recently joined the LVMH Group, will be consolidated as of the second quarter. In Perfumes & Cosmetics, organic revenue growth was 12% in the first quarter of 2017. Parfums Christian Dior recorded good growth with the success of its make-up and the continued vitality of its perfumes J’adore and Sauvage. At Guerlain, the launch of the new women’s fragrance Mon Guerlain, embodied by Angelina Jolie, was a highlight of the quarter. Parfums Givenchy benefited from the success of its lipstick lines, which had rapid development in Asia. Kat Von D, launched exclusively in January at Sephora in France, is growing well. Maison Francis Kurkdjian is joining the LVMH Group. The Watches & Jewelry business group recorded organic revenue growth of 11% in the first quarter of 2017. Bvlgari gained market share and continued to innovate with new models in its emblematic jewelry lines. 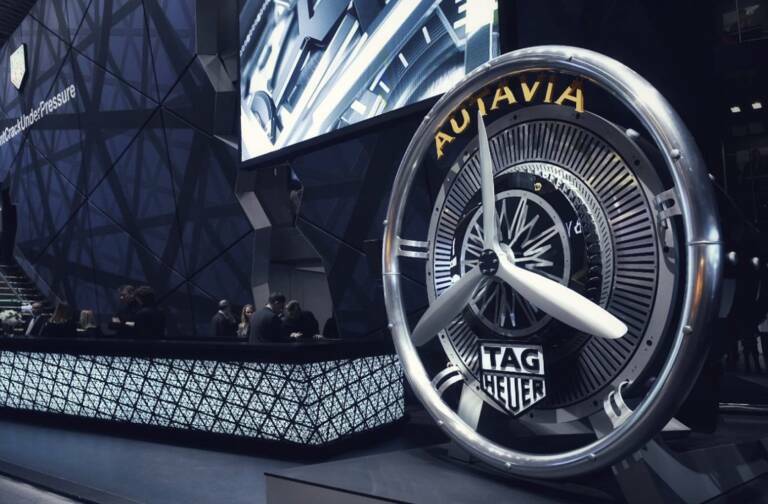 TAG Heuer successfully launched its new Connected Modular 45 watch. 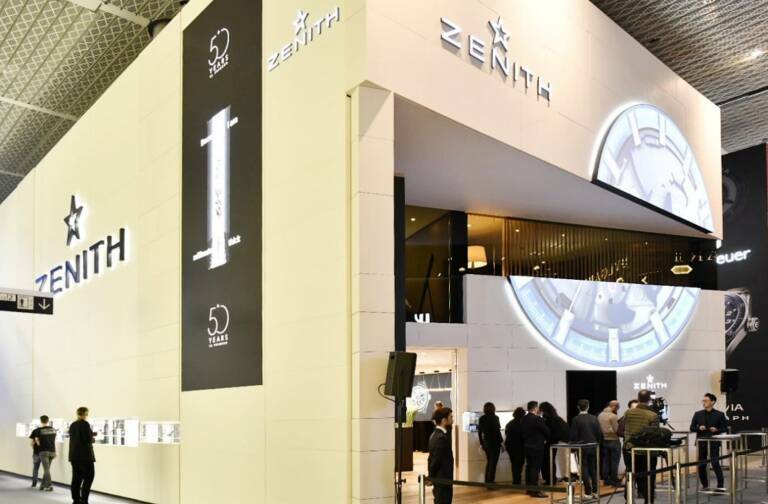 Several innovations presented by LVMH’s watch brands at the Baselworld watch fair were given an excellent reception, including a new edition of the Autavia by TAG Heuer, the new Octo Finissimo Automatic and Serpenti Skin watches by Bvlgari and the Defy El Primero 21 by Zenith. In Selective Retailing, organic revenue growth was 11% in the first quarter of 2017. Sephora gained market share around the world and continues to record revenue growth. The US market is growing well, China confirmed the trend already observed at the end of 2016. Momentum at DFS in Asia improved while the T Gallerias opened in Cambodia and Italy in 2016, continued their development. 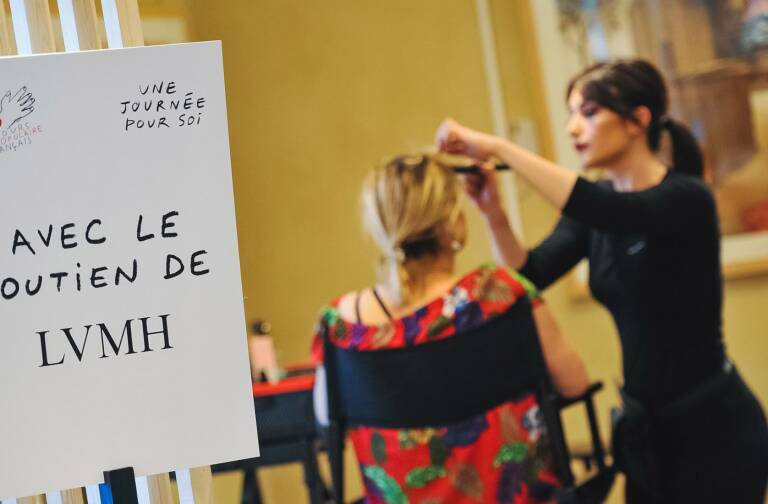 In a particularly uncertain environment, LVMH will continue to focus its efforts on developing its brands, maintain strict control over costs and target its investments on the quality, excellence and innovation of its products and their distribution. The Group will rely on the talent and motivation of its teams, diversification of its businesses and good geographical balance of its revenue to reinforce, once again in 2017, its global leadership position in luxury goods. During the quarter and to date, no events or changes have occurred which could significantly modify the Group’s financial structure.